Enrich your chat experience with the Best Free Messaging App for Android. Our smartphones are actually smart and these are getting smarter with new apps. Like that messaging apps are the apps that we use almost in any leisure. These messaging apps have been built with so many features such as texting, sending photos and videos, video calling and other special features such as encryption. Below are some of the best free messaging app for android as well as for iOS. It is said to be the fastest messaging app for Android with millions of active users. It runs on both mobile and desktop platforms. The messaging app can be used to store chat history in its cloud storage and can be sent files with no size limit, and chats are secured with 256-bit symmetric AES encryption, 2048-bit RSA encryption, and Diffie-Hellman secure key exchange. The app also supports stickers and GIFs with photo and video editing options, and group chat can be made with up to 100000 people. It’s also completely free, one of the best free messaging app for Android and doesn’t contain adverts. 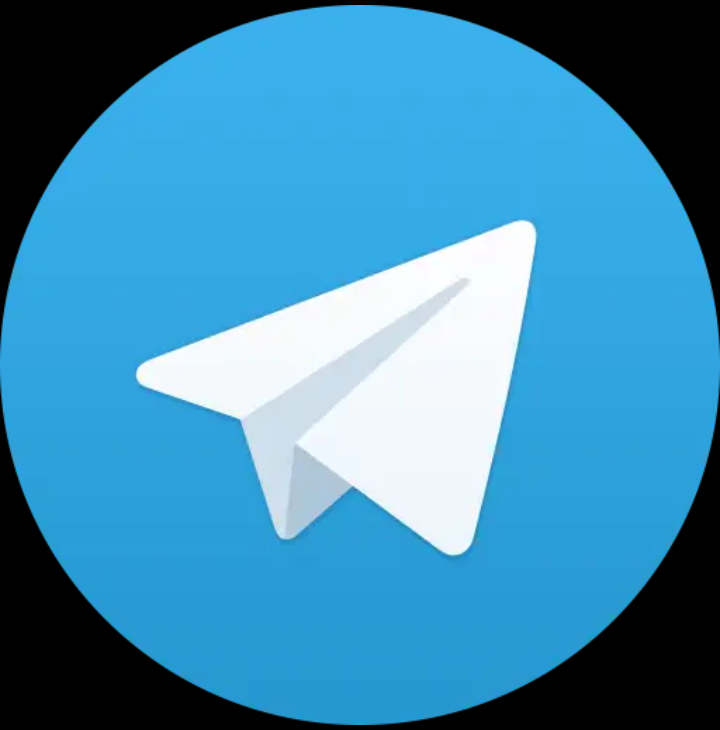 Telegram makers have told it to be free always and they are not making any revenue from it. Blackberry has given up the race of smartphone but the BBM i.e. 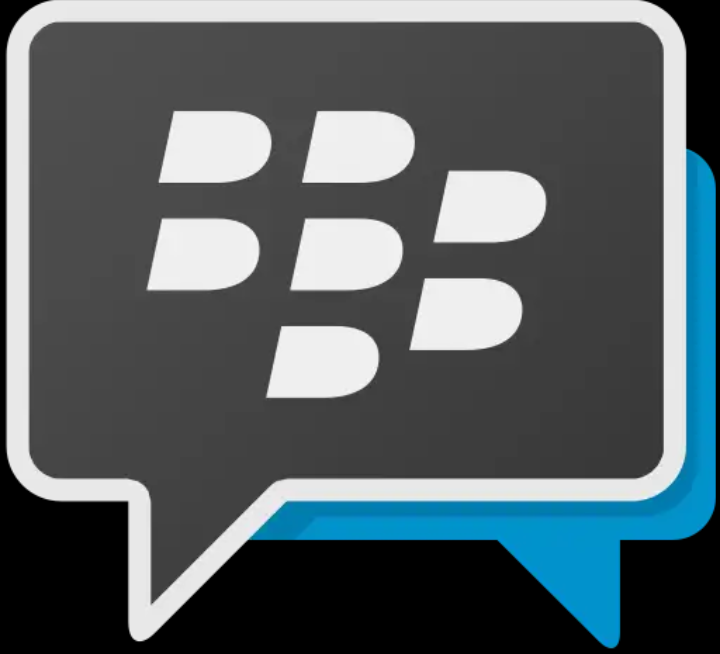 Blackberry messenger is still on the race. It is now available on Android and iOS. The messaging app is famous for its real-time response to the read, delivery, and typing of a message. It also supports free voice calls and video calls, tons of stickers and emoticons, games, and nifty features like sharing of location for a brief period of time. It also has the option of message encryption. Sadly it shows ads. Still, it is one of the best free messaging app for Android. Whatsapp being free is one the best free messaging app for an android phone with its simple setup process. Besides chat, the user can also share a photo, videos, location etc.. It supports both voice call and video call over IP. In order to gain access to the contact list of your phone, you have to give it permission to gain access to the contact in your phone. The addition of end-to-end encryption for privacy and security is one of the best features in this app besides being so attractive and simple messaging service. It also supports GIFs and Snapchat-like editing features for fun for being the best free messaging app for android phone. Facebook has given the convenience to chat with family and friends with its own messaging service. It automatically generates contacts from the facebook friends list, but you can also add extra contact and give access to the phone contact list. There are tons of stickers and GIFs to send to your friends in this messaging app. The video and voice calls are clear. With facebook messenger, video calling is more fun than any other messaging service app because it has a feature of real-time animation in the face of the user with different accessories such as glasses, masks and so on making it one of the best free messaging app for android phone. It is also available in iOS. On Android, the “Chat Heads” feature allows you to keep a chat icon floating on top of your screen, which is very convenient. This messaging service also supports secret chat with an end to end encryption. Line is more popular messaging service app for Android especially in Asia with 600 million active users. It also has the feature of timeline like in Facebook where your friends and you can post on it and it can be viewed later on. Calls to landlines, and free Line to Line video or voice calls are available. There is a good pack of stickers in its store. In group chat, you can add up to 200 participants with the feature of encryption. It allows you to follow the artists of you like on Line. It even allows you to set up albums and share them with friends. It is also free and one of the best free messaging app for android phone. It automatically adds the contacts of your phone into its contact list. It allows you to send text messages, stickers, and emoticons, make video and voice calls, and of course, share your favorite photos like any other messaging service. It also allows for Color-coded encrypted messaging. You can also make international calls and domestic calls in low rates with a feature called Viber Out. Viber to Viber calls is always free. It up to you to use it and make it the best messaging app for android phone. 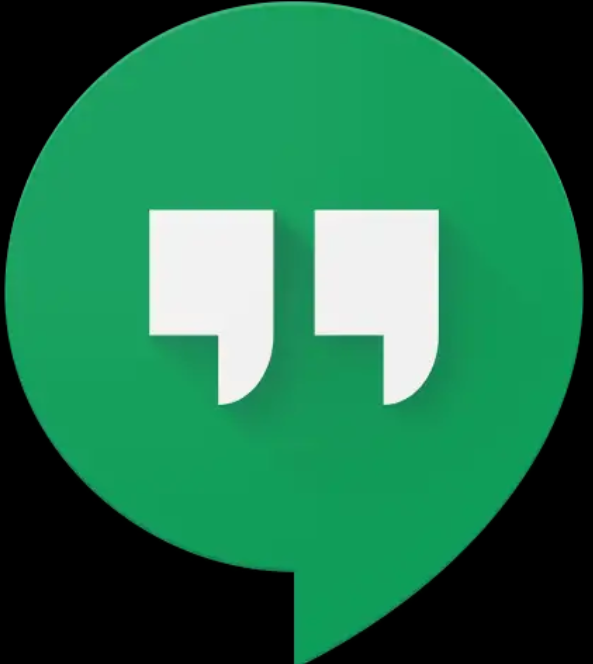 Google hangouts is available on all android devices and also available in ios. It definitely requires a google account. You can make it as your default messaging app on your phone. It allows you to send photos, videos, and other files that you want to send to your friends. 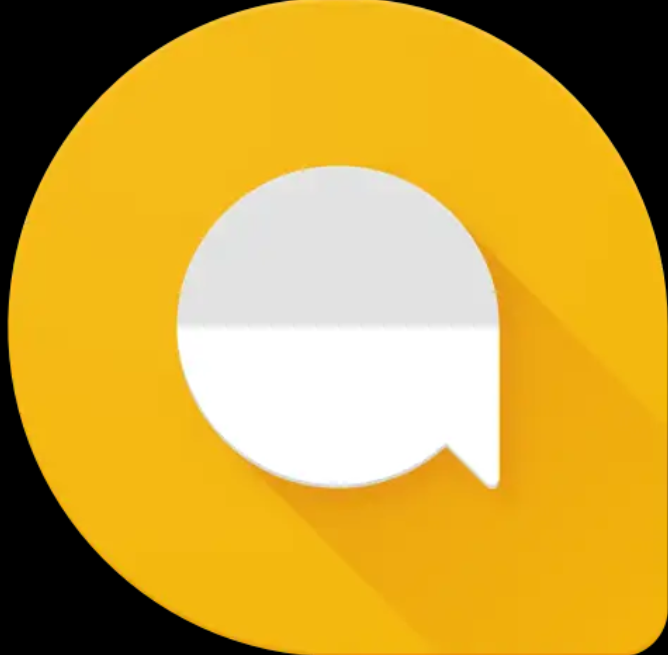 Google allo is the newest messaging app from Google. Its main feature is the addition of google assistant in it. It is also available with google assistant in ios. It offers typical features such as photo sharing, emojis, and stickers, but the main feature is Assistant. You can have the conversation with google assistant like with Siri in ios and Cortana in windows phone. Future will say whether it will become the best free messaging app for Android devices or not. Wechat with its 700 million active users is more popular in China than in any other region. It offers the usual messaging app features like photo sharing, or video and voice calls. 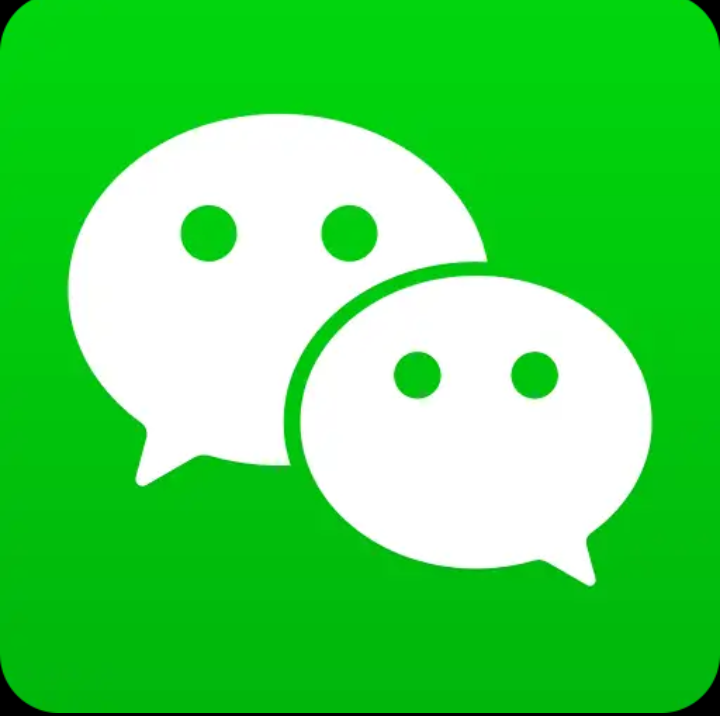 But with WeChat you also get features like “Friend Radar,” “People Nearby,” and “Shake” that help you to find the friends of yours who are nearby. This app is available for Android Wear and Apple Watch. 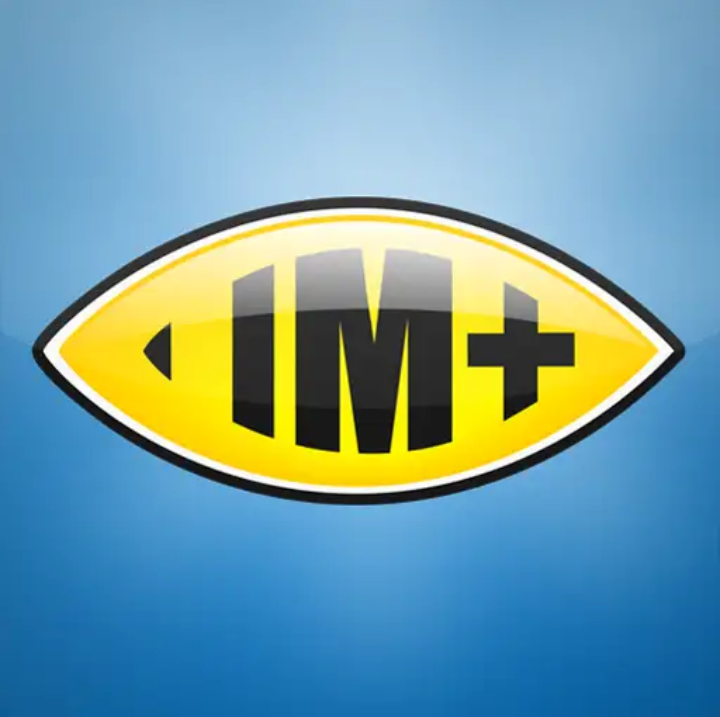 Those who are having accounts in many messaging services, the only solution is IM+. This is one of the best free messaging app for Android that allows you to send and receive instant messages from a wide variety of services. If you have accounts with Google, AIM, Twitter, ICQ, Yahoo, Facebook, Live, and more, you can add them all to IM+ and chat with just one app. If you’re still relying on older messaging apps, or have many lingering accounts that aren’t WhatsApp or Line, then you can aggregate them all in IM+ and simplify your life. 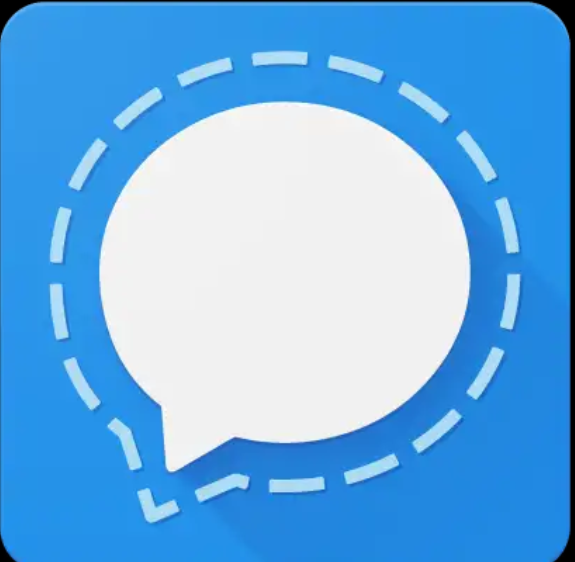 When comes the encryption and security of chat on priority, this is one of the most recommended and is one of the best free messaging app for Android devices. This app has military-grade encryption for all your messages and voice calls. It supports texts, voice calls, group messages, and sending media attachments. For its security feature, it is in the top pick for the user in messaging service. 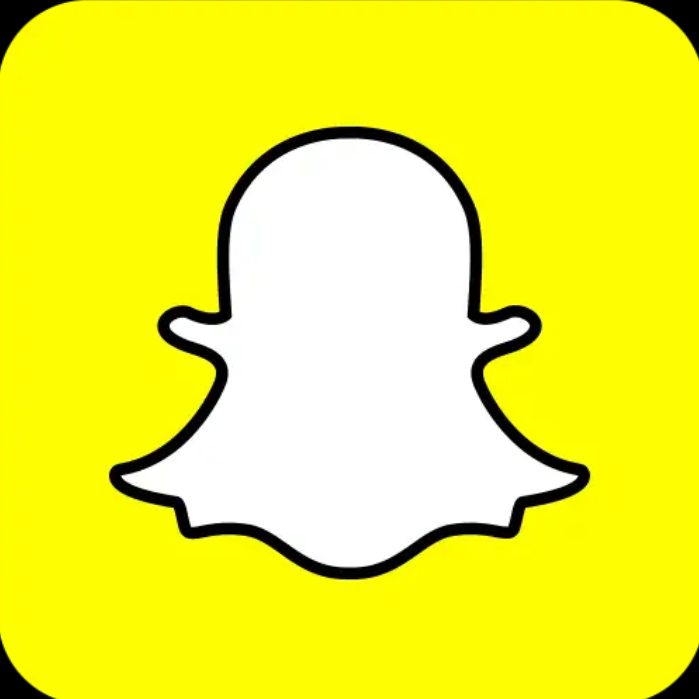 Snapchat has gained its popularity among the crowd of youth and celebrities. It has the unique feature of self-destructing of photos and videos that have been sent. You can send a snap to your friends for a brief period of time before it disappears. Its most interesting feature is its funny filters for video and it also supports photo editing. It’s definitely one of the best free messaging app for an android device to get the experience of funny bite size communication.